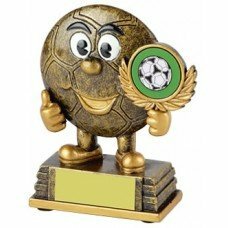 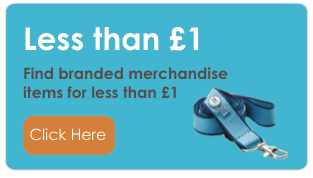 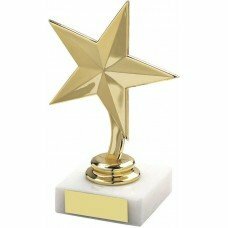 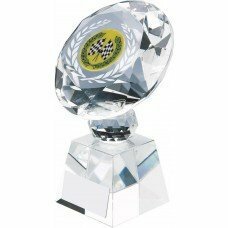 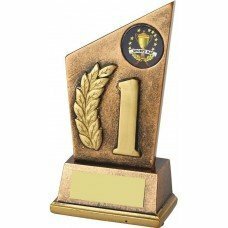 All In One Merchandise have an extensive range of promotional awards, medals and trophies. 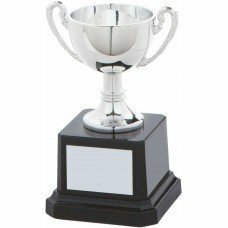 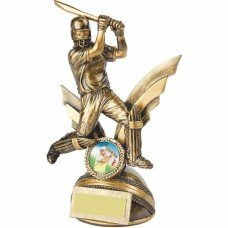 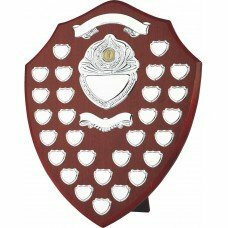 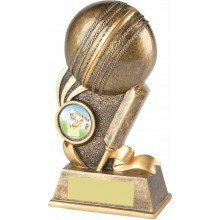 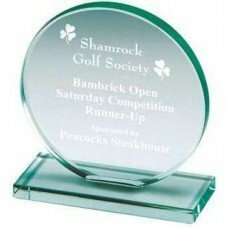 We can provide branded company awards, custom trophies for school sports days, or bespoke medals to reward collective and individual achievements. 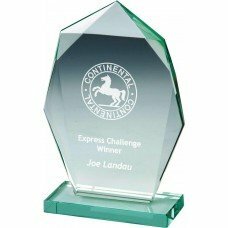 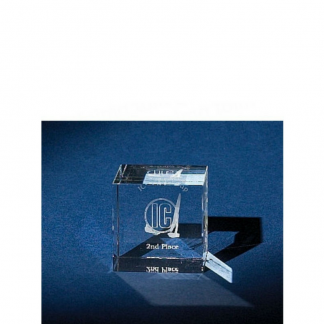 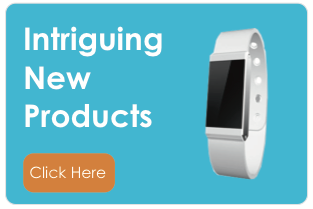 All the products can be engraved or printed with your logo on. 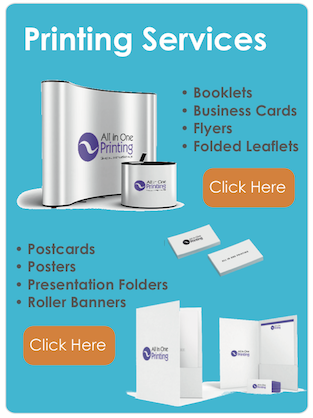 We always provide a pre-production proof for your approval before we go into print. 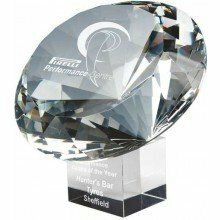 We can turn personalise products with a logo and name in just 5 days for some lines after artwork approval.